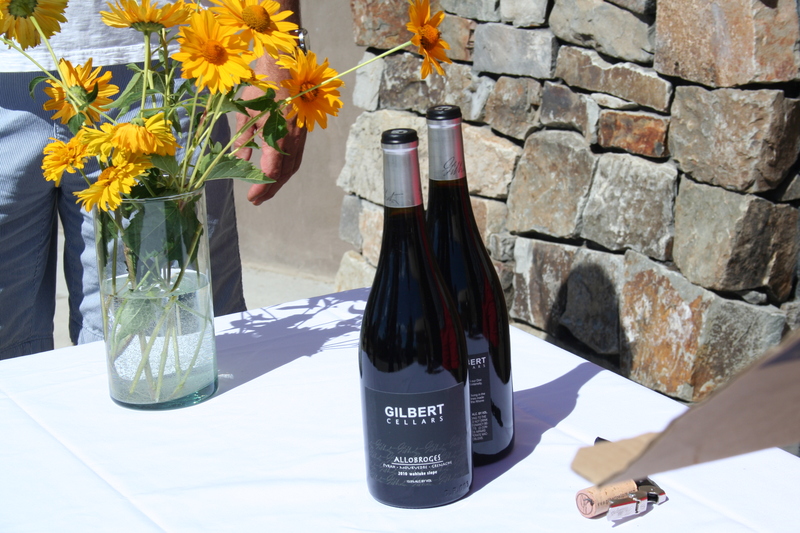 Make plans to celebrate cider in September! In celebration of craft ciders, The Northwest Cider Association (NWCA) has announced the third annual Washington Cider ‘Week’ Sept. 5 – 15, 2103. Washington is one of six states in the U.S. celebrating a Cider Week this year, joining California, Michigan, New York, Oregon and Virginia. Fourteen Washington cideries are participating. 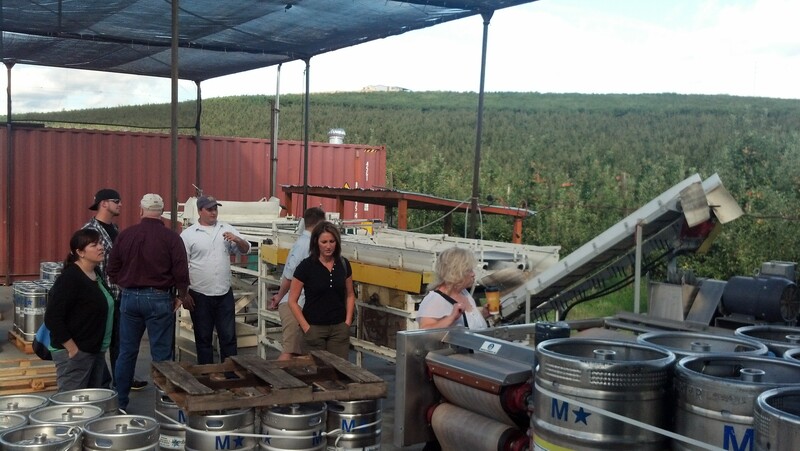 Cidermakers in Washington have a lot to celebrate. 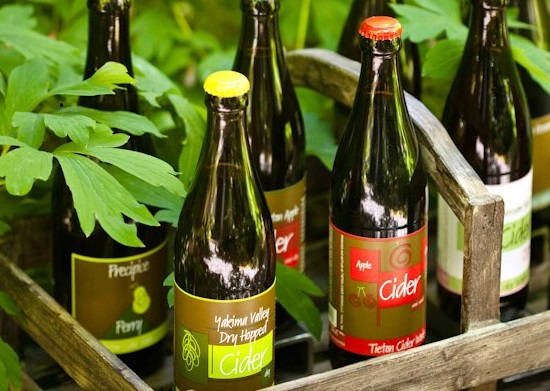 Several regional cideries, including Tieton Cider Works, have won major awards for their traditional dry ciders and perrys, while new blends featuring black currants, honey, hops, lavender and quince are giving cider fans plenty of unusual flavors to enjoy. 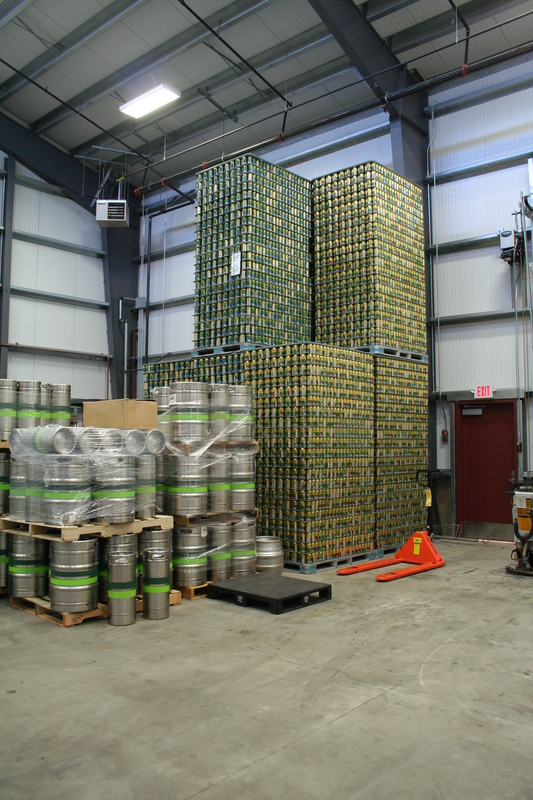 Nationally, cider continues to be the fastest-growing segment of the beverage market. Hard cider, crafted from apples with the same careful attention that wine is developed from grapes, is naturally gluten-free, and makes use of fruit varieties that date back hundreds of years. 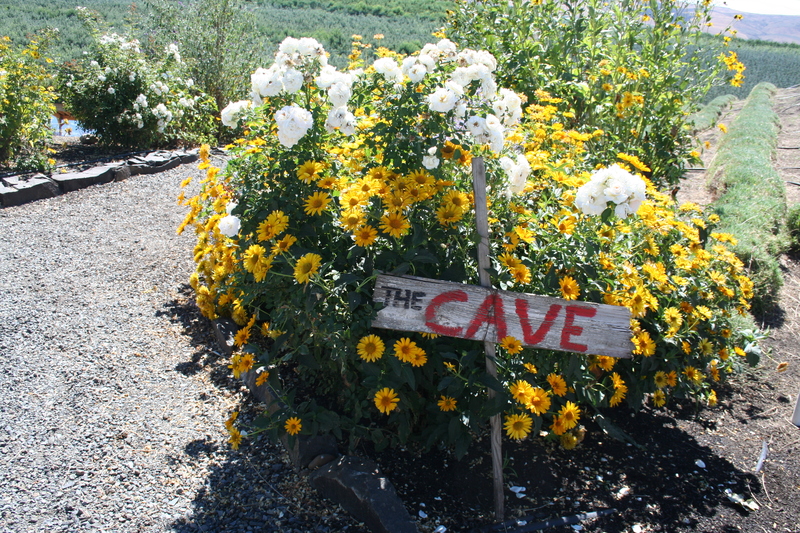 More than 75 activities and special menu items are planned throughout Washington State. 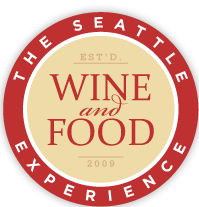 For a complete schedule of events, visit http://nwcider.com. Tieton Cider Works announced their new, seasonal fall release, Smoked Pumpkin Cider. It hits retail shelves in seven states starting Thursday, August 29th. 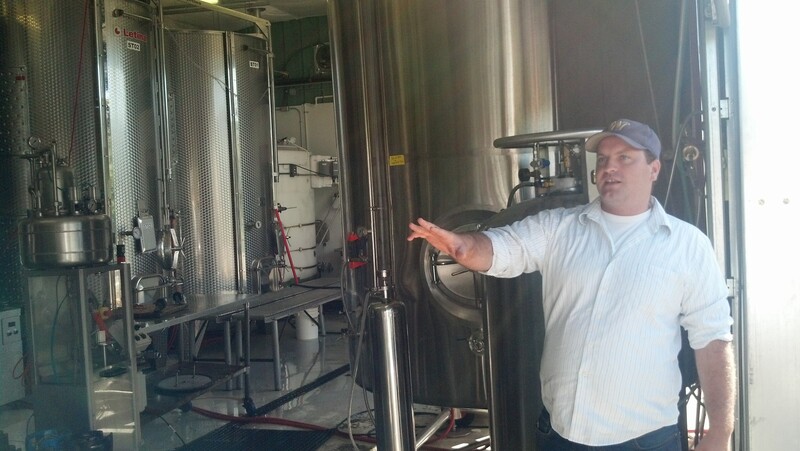 Tieton Cider Works (TCW) has various events in the Valley for the celebration. 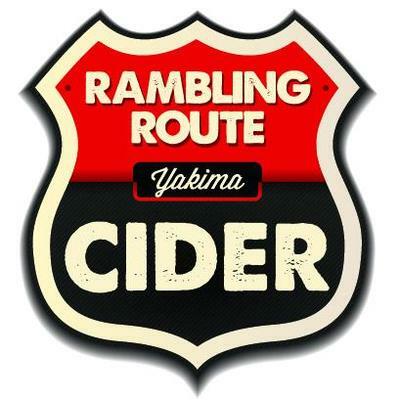 Friday September 13th, their cider maker Marcus Robert will be at The Beer Shoppe in downtown Yakima for a tap handle take over where all four of their draft products will be served. Sunday September 8th, staff will be representing TCW at Apple Fest, a fundraiser for the Yakima School district. September 14th, TCW will be serving at Savor the Valley event at the Yakima Convention Center. 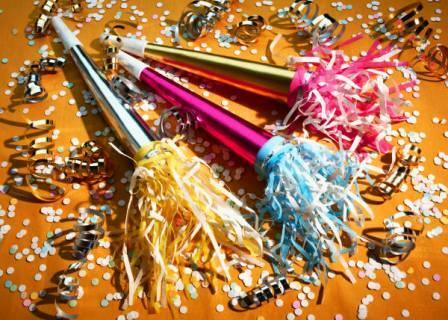 For a list of their events statewide check this posting. Experience the two-day Northwest Cider Summit festival at South Lake Union’s Discovery Center Park, featuring 110 ciders, 59 of which have never been poured at the Cider Summit before. Dine through three and four course prix fixe cider pairing dinners at the VUDE at South Lake Union and the Gastropod in Seattle’s SoDo neighborhood. Explore gluten-free menu choices paired with ciders at the Northwest’s newest cider bar, Capitol Cider. Discover special ciders on tap at taverns from Yakima to Tacoma to Bellingham, and in the new pub at Whole Foods in Seattle’s on Westlake. Taste menu items created especially to pair with particular ciders at Café Flora in Madison Park, Prima Bistro on Whidbey Island, and Terra Plata on Capitol Hill. Complete an educational cider short course conducted by Chris Lehault, cider columnist for SeriousEats.com, at The Pantry at DeLancey in Ballard. Follow cider-themed craft cocktail routes, making special appearances at Seattle bars and restaurants like Tavern Law, the Stumbling Goat, and Tilth. Enjoy sweet and savory chocolate and cider pairings at Bravehorse in South Lake Union (featuring Theo Chocolates) and the Chocolate Box, near Pike Place Market. Gather at casual events planned in the garden at Bottlehouse in Madrona and on the deck at Beveridge Place in West Seattle. 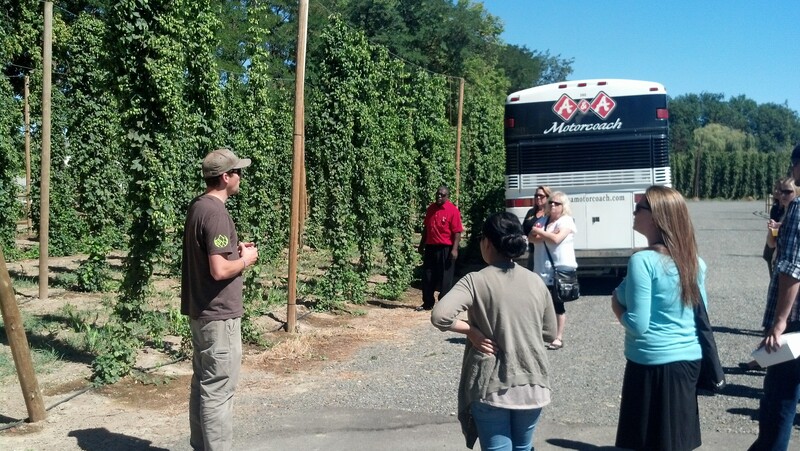 Another great way to celebrate the week is to take a trip along the Spirits and Hops Trail in the Yakima Valley. 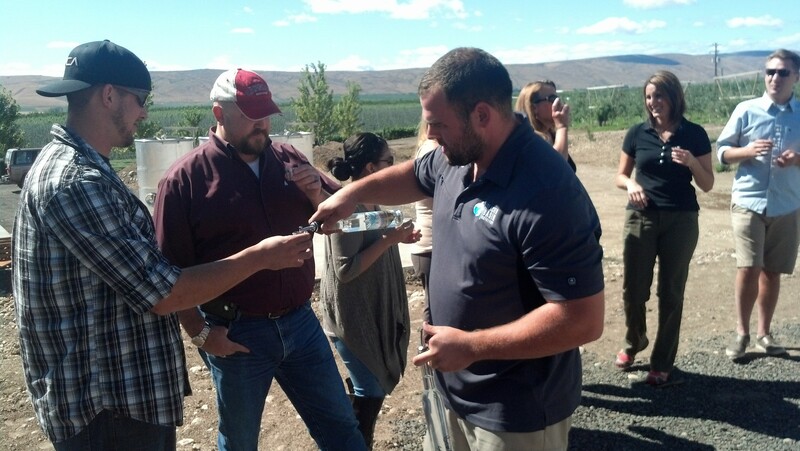 The Northwest Cider Association is a trade organization representing 32 cider producers throughout the Pacific Northwest in Washington, Oregon, Montana and British Columbia. Memberships are also available to individual cider enthusiasts, as well as retail shops, restaurants and beverage distributors.